US 50 to Main St (turns into Ridge Ave) to lt on Probasco to lt on Ludlow. Home on right. 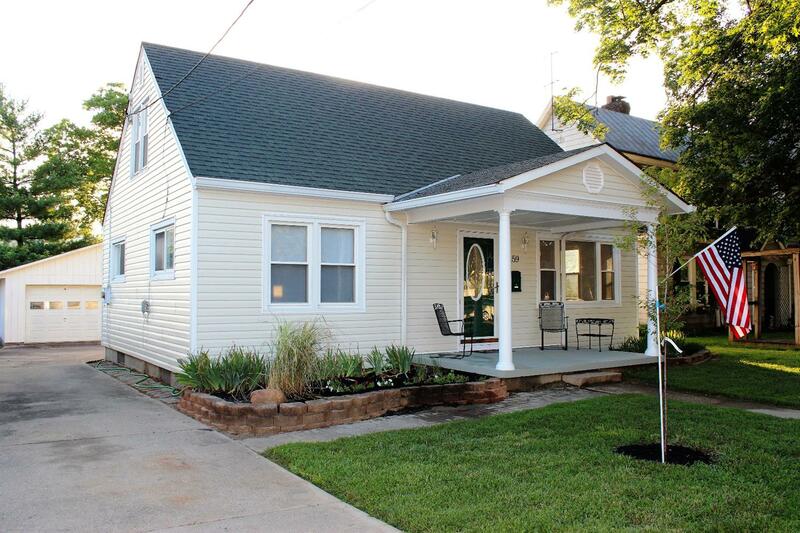 Move right into this recently updated Cape Cod! Features include new gas furnace, central air, white kitchen cabinets, all new appliances, new carpeting upstairs, refinished oak hrdwd floors on main level, new bth w/ ceramic tile floor, freshly painted bsmt walls & floors, det 24x24 2-c garage, 8x12 shed, fenced backyard. NOTE: This property was sold on 8/1/2018 and is no longer available. The details listed below are believed accurate to the date of the sale and are subject to change.